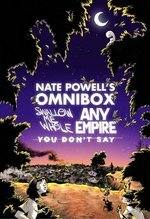 Nate Powell is the first and only cartoonist to win the National Book Award. 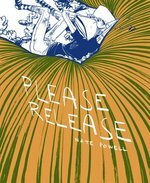 Born in Little Rock, Arkansas in 1978, he began self-publishing at age 14 and graduated from School of Visual Arts in 2000. 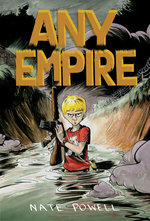 His work includes March, the graphic novel autobiography of U.S. congressman and civil rights icon John Lewis; You Don’t Say, Any Empire, Swallow Me Whole, The Silence of Our Friends, The Year of the Beasts, and Rick Riordan’s The Lost Hero. 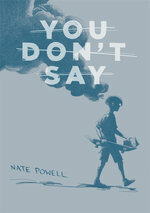 Powell’s work has received a Robert F. Kennedy Book Award, three Eisner Awards, the Michael L. Printz Award, four YALSA Great Graphic Novels For Teens selections, the Walter Dean Myers Award, and is a two-time finalist for the Los Angeles Times Book Prize. 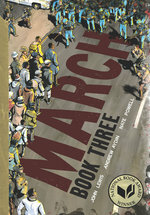 He has discussed his work at the United Nations, as well as on MSNBC’s The Rachel Maddow Show and CNN. 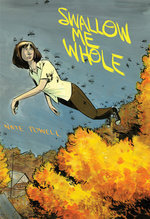 From 1999 to 2009, Powell worked full-time providing support for adults with developmental disabilities, alongside his cartooning work. He managed underground record label Harlan Records for 16 years, and performed in punk bands Soophie Nun Squad and Universe. 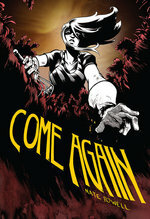 Powell is currently finishing his next book, Come Again (Top Shelf, 2018), and drawing Two Dead with writer Van Jensen for Gallery 13. He lives in Bloomington, Indiana. 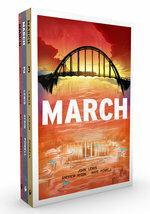 Available again for a short time: the exclusive HARDCOVER edition of March: Book One! 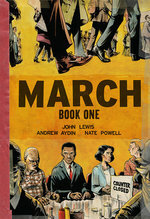 Top Shelf celebrates Black History Month with a special Over-Sized Deluxe Hardcover Edition of March: Book One! 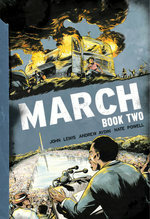 Available in limited quantities, exclusively from Top Shelf: a hardcover edition of March: Book Two! 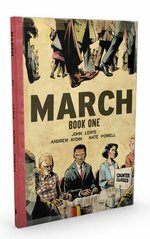 Top Shelf is honored to present a milestone of comics history: the stunning conclusion to the award-winning and best-selling MARCH trilogy. 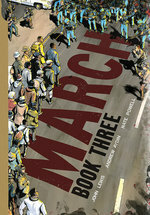 Available in limited quantities, exclusively from Top Shelf: a hardcover edition of March: Book Three!